De-boned turkey, whole dried egg, peas, pea flour, potatoes, potato flour, flaxseed, natural flavour, canola oil (preserved with mixed tocopherols), apples, de-boned salmon, de-boned duck, coconut oil (preserved with mixed tocopherols), calcium carbonate, dicalcium phosphate, tomato, alfalfa, carrots, pumpkin, sweet potatoes, squash, bananas, blueberries, cranberries, blackberries, pomegranate, papayas, lentils, broccoli, dried chicory root, sodium chloride, potassium chloride, choline chloride, vitamins (vitamin A supplement, vitamin D3 supplement, vitamin E supplement, inositol, niacin, L-ascorbyl-2-polyphosphate (a source of vitamin C), d-calcium pantothenate, thiamine mononitrate, beta-carotene, riboflavin, pyridoxine hydrochloride, folic acid, biotin, vitamin B12 supplement), minerals (zinc proteinate, iron proteinate, copper proteinate, zinc oxide, manganese proteinate, copper sulphate, ferrous sulphate, calcium iodate, manganous oxide, selenium yeast), taurine, DL-methionine, L-lysine, dried Lactobacillus acidophilus fermentation product, dried Enterococcus faecium fermentation product, L-carnitine, dried rosemary. 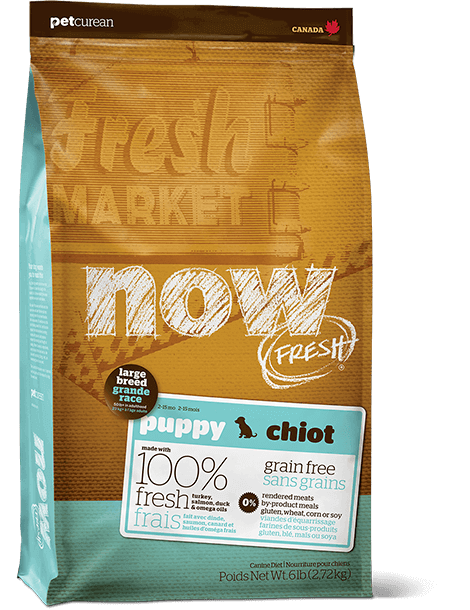 NOW FRESH™ grain free Small Breed Puppy recipe is formulated to meet the nutritional levels established by the AAFCO dog food nutrient profiles for growth of small breed dogs (25lbs or less as an adult). My 9 weeks old teacup poodle is thriving on this food. I had a long list of criteria . 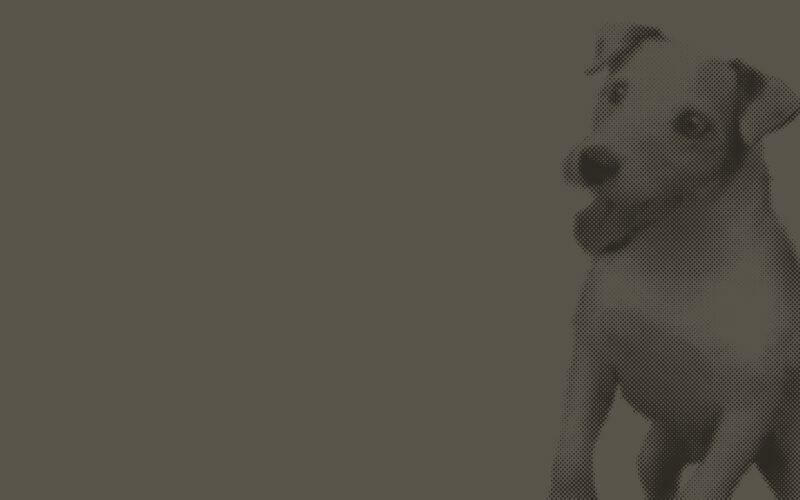 Petcurean was the only product that met all my requirement. 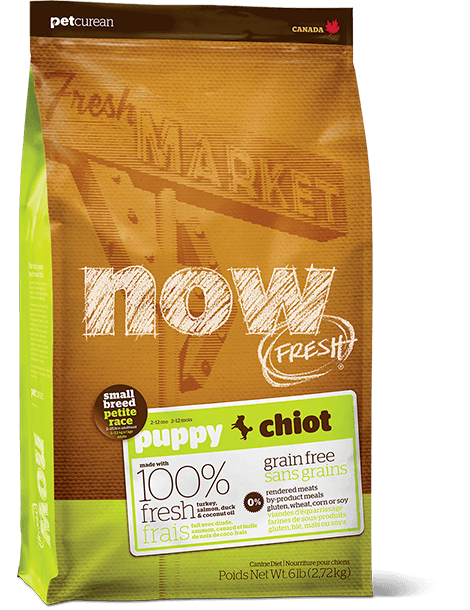 Grain free, organic, natural, balanced, quality controlled ...they have thought of everything! The team is also accessible and responsive. They take their products as seriously as I take my search. Count us as very happy! Petcurean & Orijen; THE BEST foods for Dogs... . . .
On the EXACT same line/level/quality as the Origen family of products, although the only noticeable difference is around 10% less protein, though when feeding this food as a rotational diet (Orijen: 6-Fish, Regional, Tundra and Petcurean: Small Breed, it compliments my babies (Chihuahua-brothers who are my "kids") diet just perfectly. THANK YOU PETCUREAN for making such a QUALITY product for those who love their babies, as much to more than human-babies. 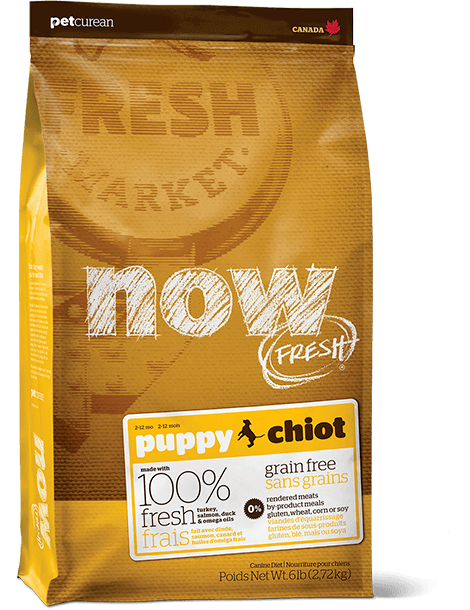 I was recommended to try NOW for my puppy because I wanted something natural and pure for him. He loves it and I'm happy knowing the ingredients are healthy for him!